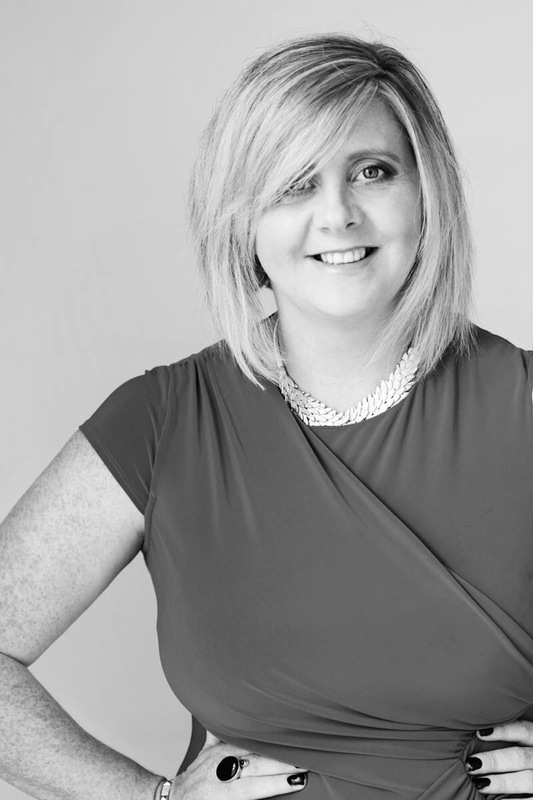 Journalist Michelle Daly Hayes has in her 15 years of experience has worked with newspapers, magazines and TV stations in Brussels, Tanzania, Dubai, Ireland and the UK. 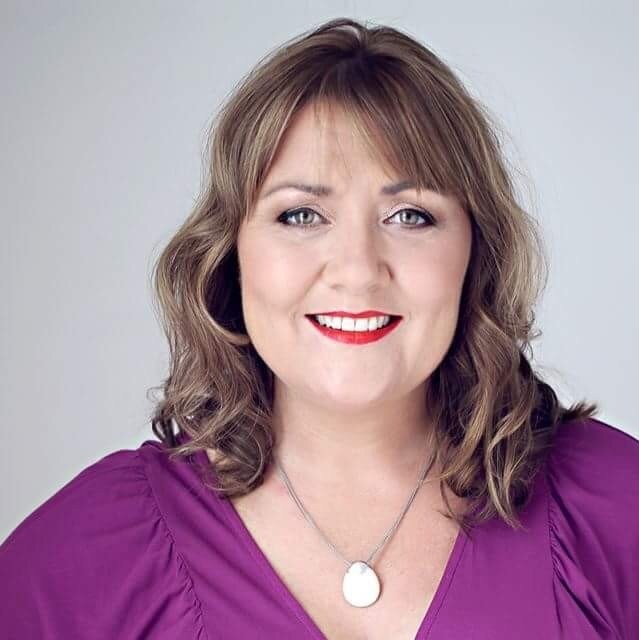 She also has consulted for Nokia, Acer, Microsoft, Paddy Power and others as well as developing communications strategies for some of the largest and most successful charities and Social Enterprises in Ireland. Patrick graduated and qualified as a Personal & Business Coach with the Irish Lifecoach Institute (ILI) in 2007 and in 2008 sat on the Board of the Life & Business Coaching Association of Ireland (LBCAI). Patrick is also a Qualified Trainer (FETAC Level 6 Train the Trainer) and a confident and experienced Public Speaker. He has given training for Skillnets, Limerick Chamber, Future People, private companies and BNI. Patrick has acted as MC at events with hundreds of delegates and organises his own seminars on topics related to Intentional Living, Personal Development, Motivation, Careers, Time Management, Communication Skills, Sales and Customer Service. Patrick is in his 6th year as a Member of BNI, the largest business networking and referral marketing organisation in the world. For 2.5 of those years Patrick was a Director Consultant with the organisation.